I enjoy listening to Christian music while I try to fall asleep at night, when I'm cleaning house or jamming out in the car. 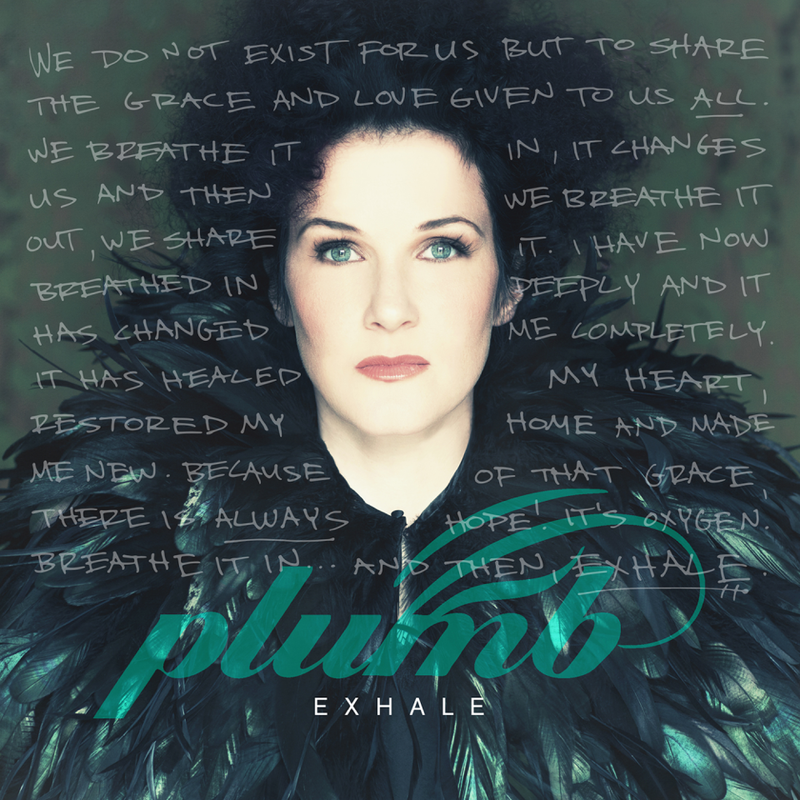 So, I was excited to receive Plumb's newest CD "Exhale" and as soon as I heard it I felt like I'd heard her somewhere before and then my daughter said she reminds her of Barlow Girl (another CD we love) and I agree. I was excited to find a new artist that I enjoy and can't wait to see what she has in store for the future. Oh, BTW my favorite song was Champion! Do you have a favorite Contemporary Christian band or singer? When I was a teenager we mainly had Amy Grant and Petra, they were both great but CCM has really come a long way since my teen years. 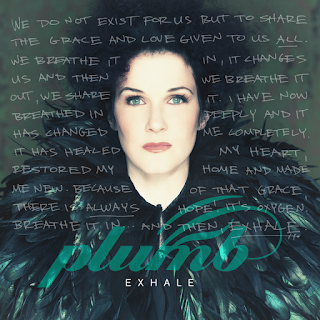 Anyway, one of my readers will win a Plum CD of their very own just fill out the form below!